This session is now full. A second identical workshop is now taking registration. Sign up for the January 24th Workshop by clicking here. Decorah Public Library, River Root Farm, and Pulpit Rock Brewing Co. are teaming up to present an evening of adventurous crafting and craft beer from 6-7:30 p.m. Thursday Dec. 6 at Pulpit Rock Brewing Co. (207 College Dr.). 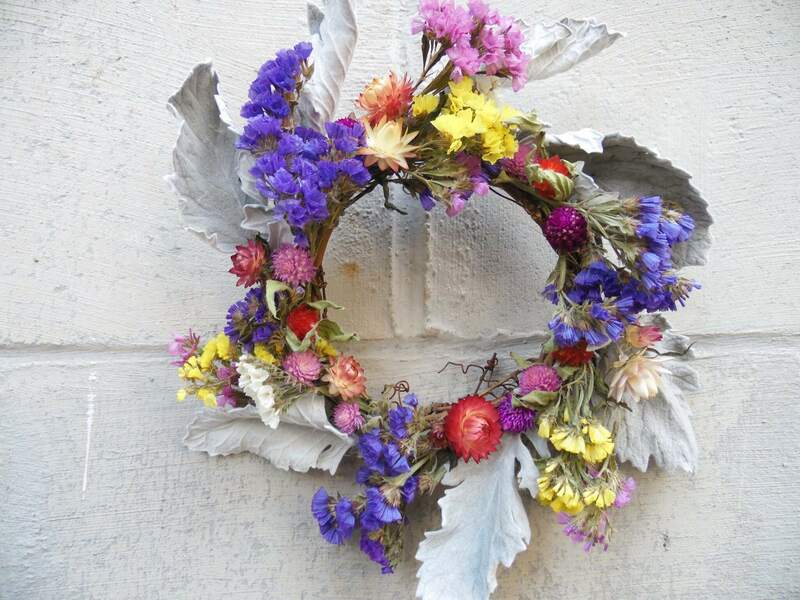 This free wreath-making workshop is open to the first 12 people to register online at www.decorah.lib.ia.us. Register early, as space and supplies are limited. The class is free but participants are welcome to make a suggested donation of $10-15 to offset supply costs. Call Decorah Public Library at 382-3717 for more information.